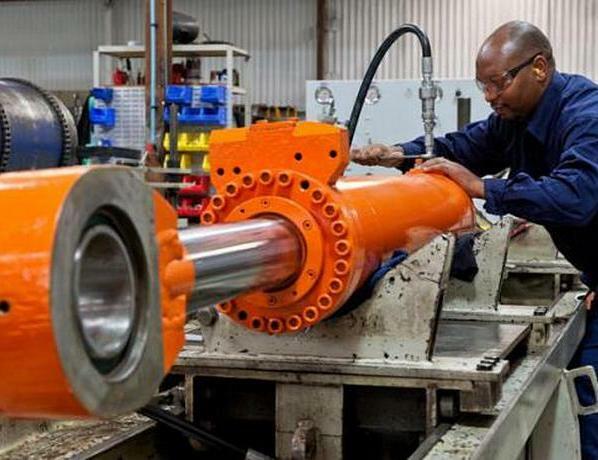 From simple resealing to more complex tube and rod repair or fabrication, no job is too large or too small. Our cylinder repair services provide a high quality way to restore your equipment quickly. Our standard cylinder repairs include replacing seals, polishing rods and honing tubes. We service any brand of equipment from all industries including steel production, oil and gas, construction, recycling, manufacturing, agriculture and many more.